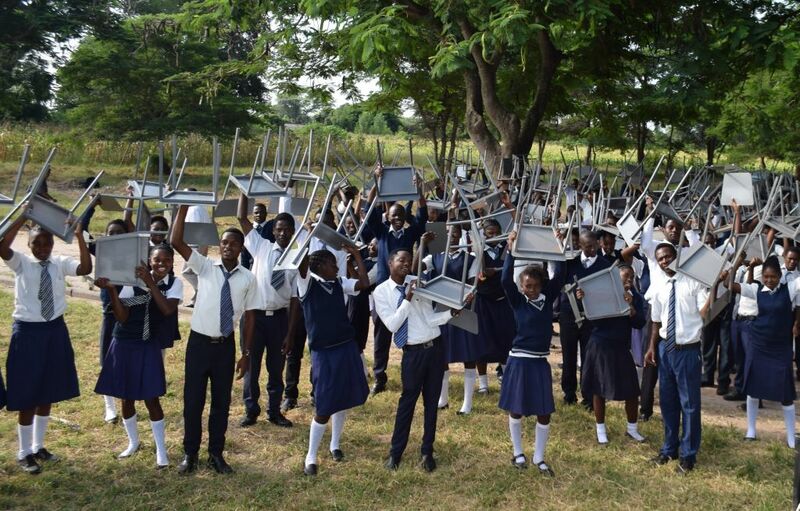 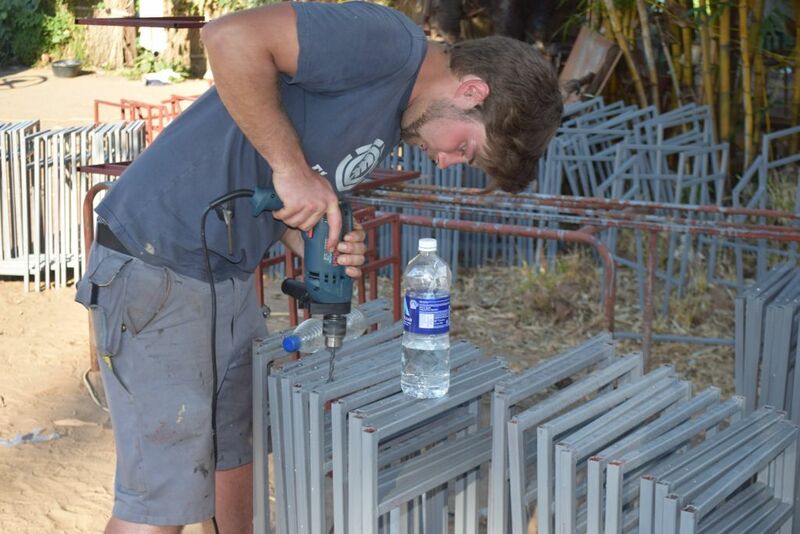 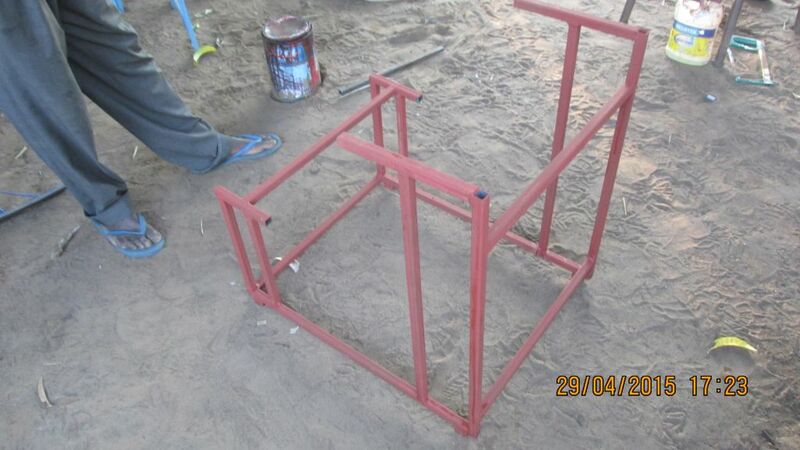 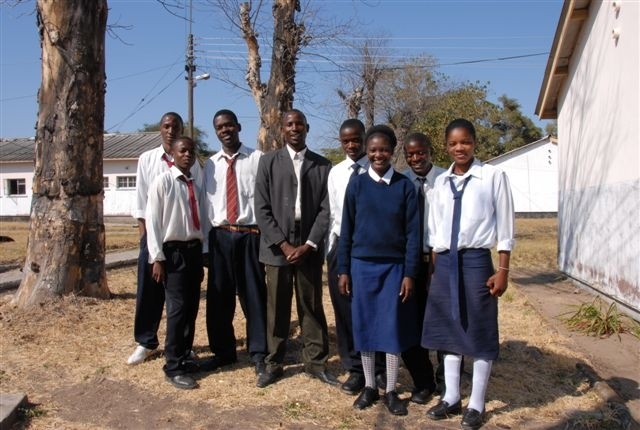 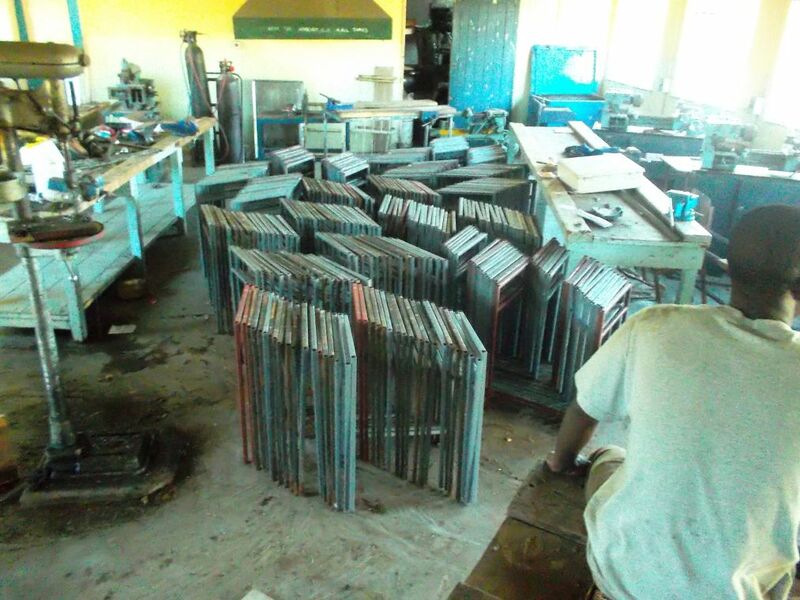 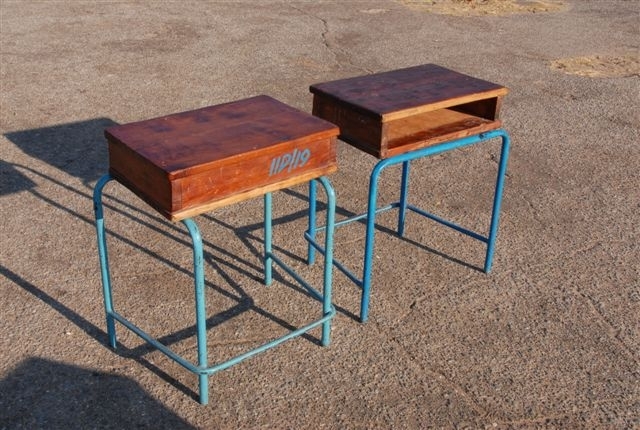 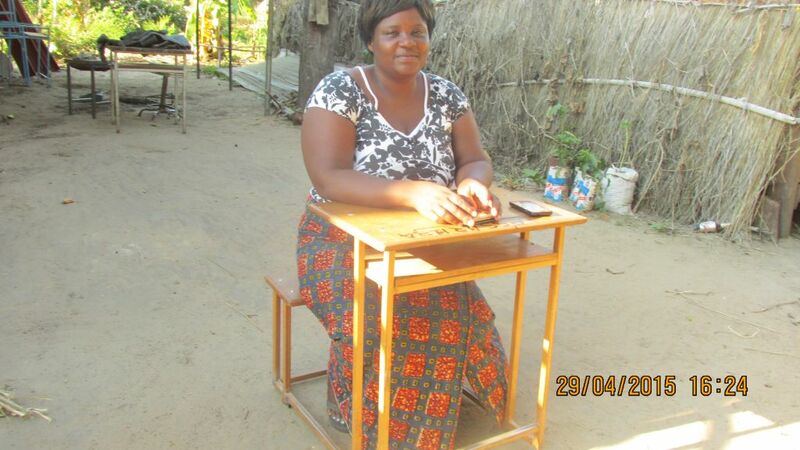 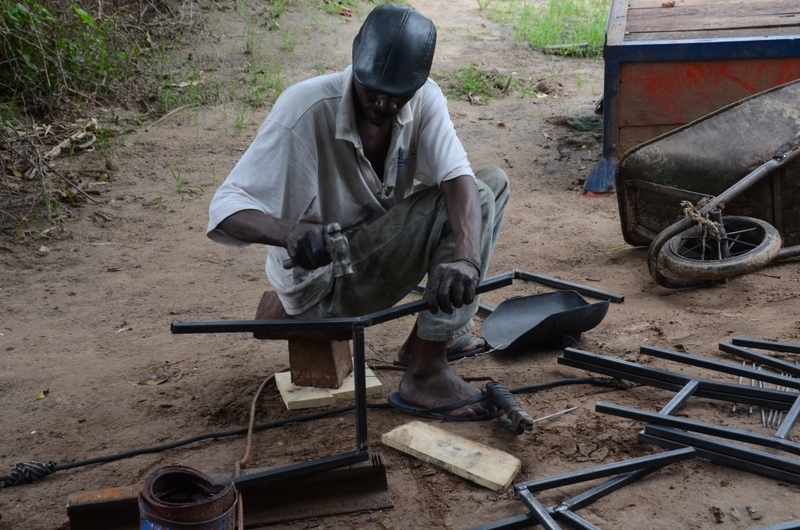 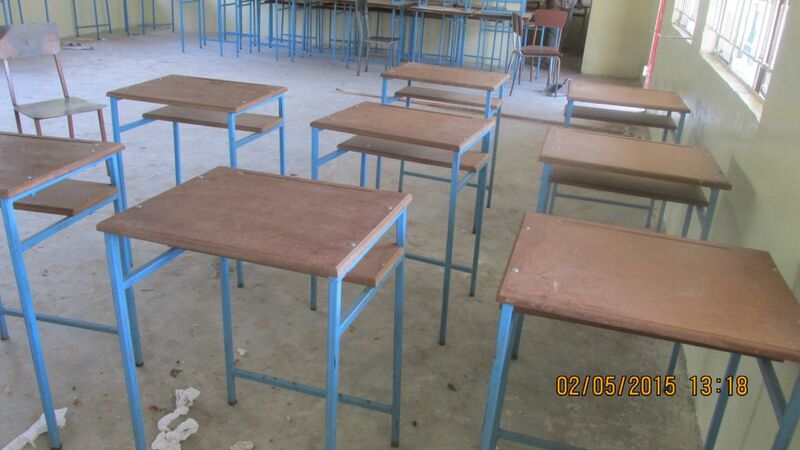 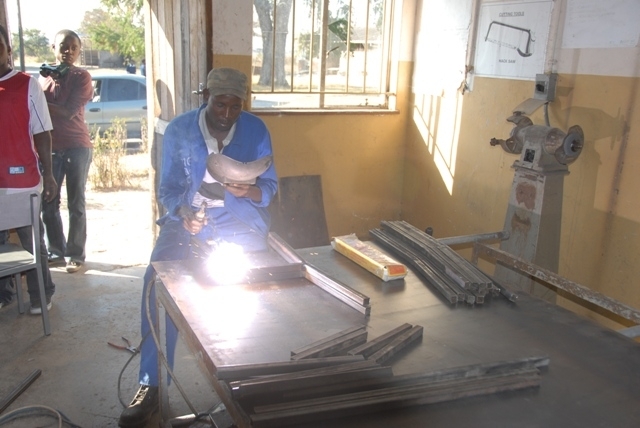 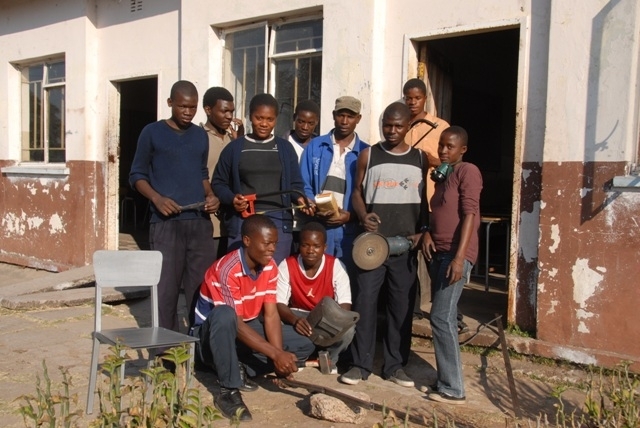 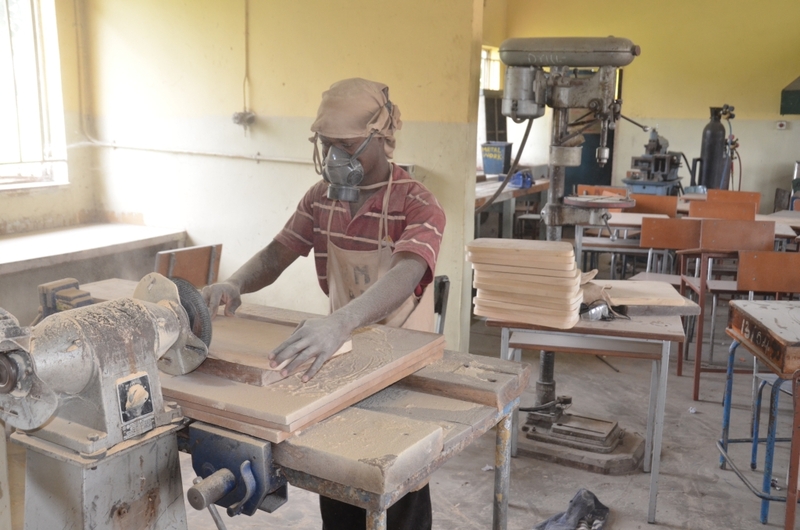 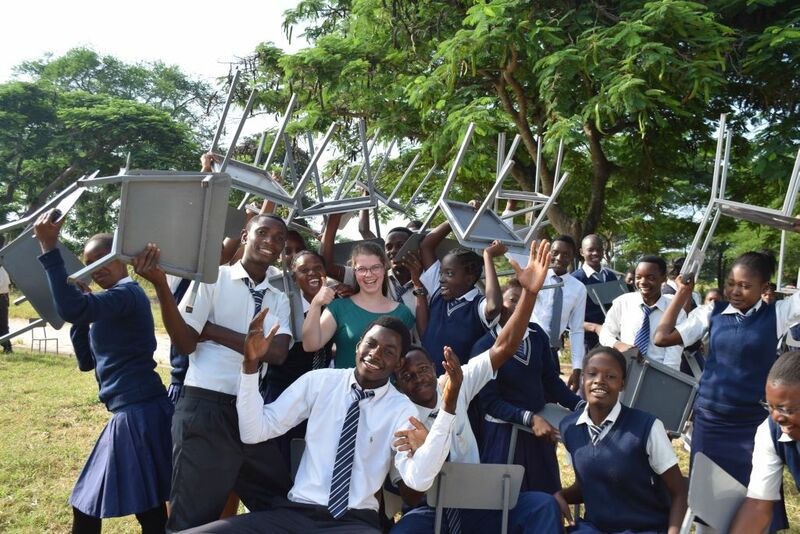 With the guidance of Christopher Mukuwa, Namwala Secondary School’s metalwork teacher, a group of students began in 2007 to repair the metal frames of the school desks and seats, subsequently finishing them with new surfaces and seats respectively. 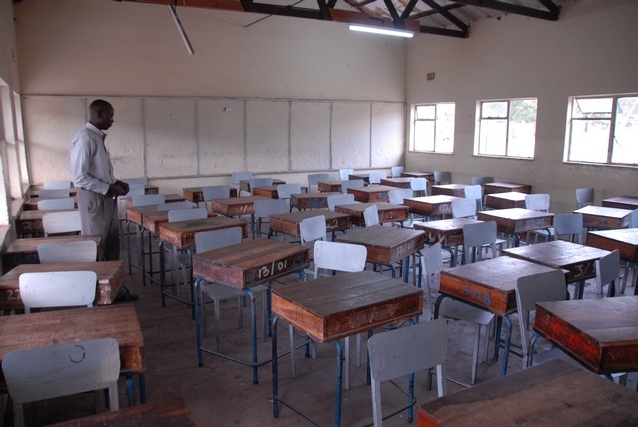 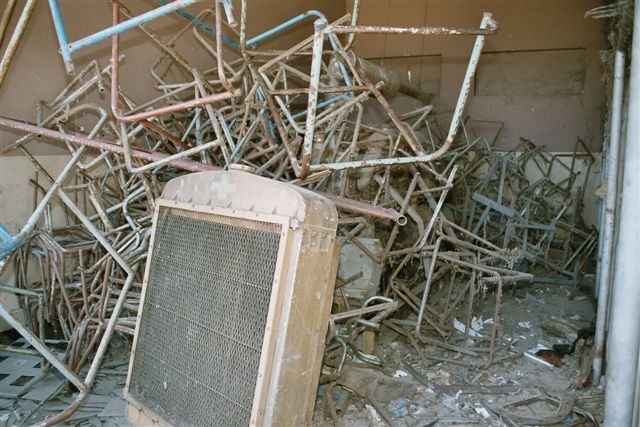 By 2009, 720 chairs and 312 desks had been finished, not only at a lower cost but considerably superior in quality to commercially produced products. 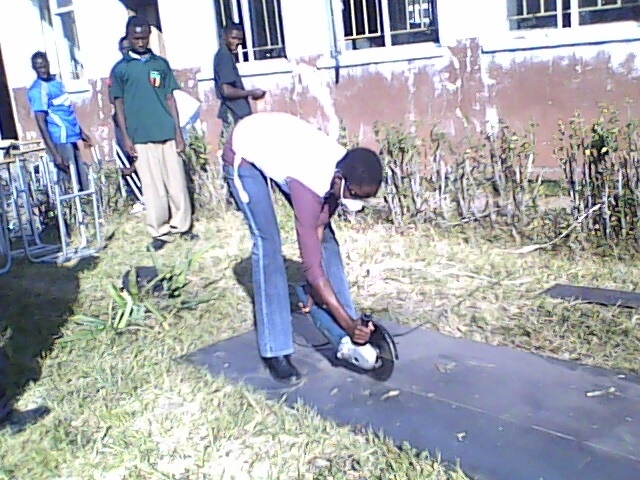 This project also gave the students the opportunity to gain hands-on experience. 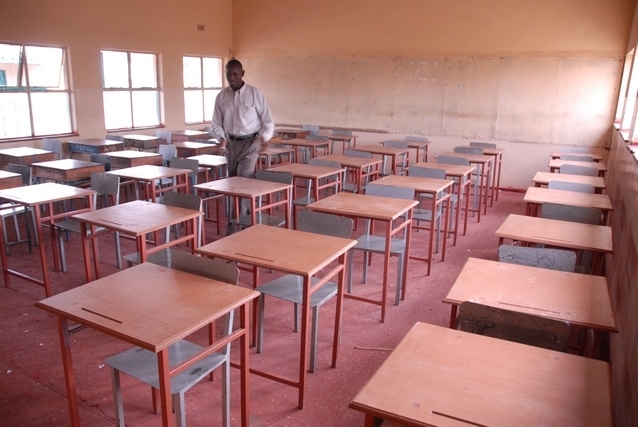 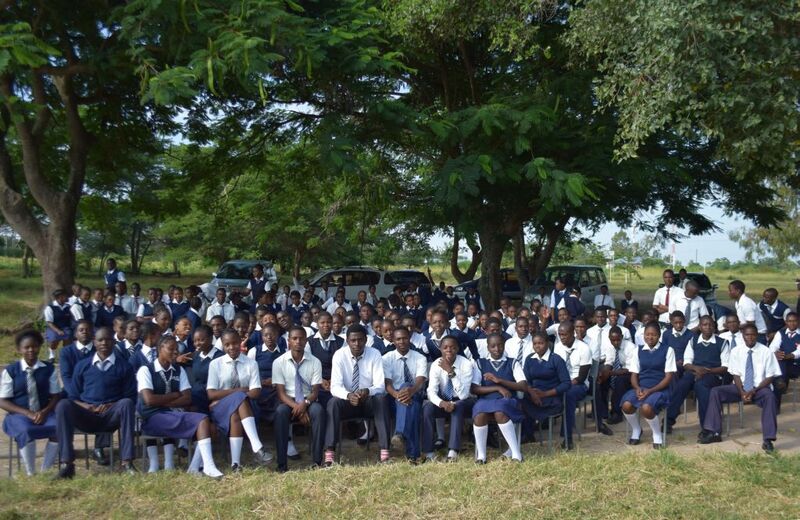 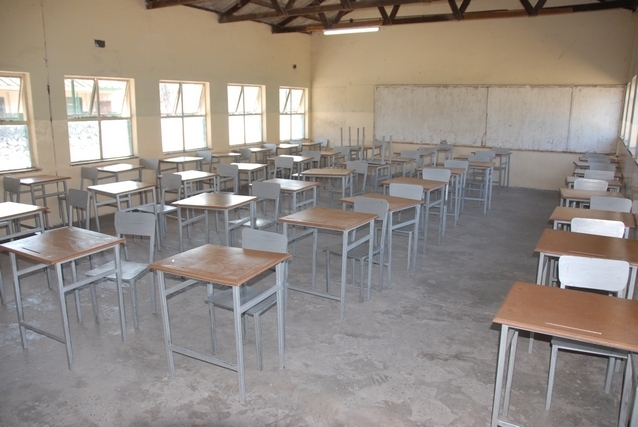 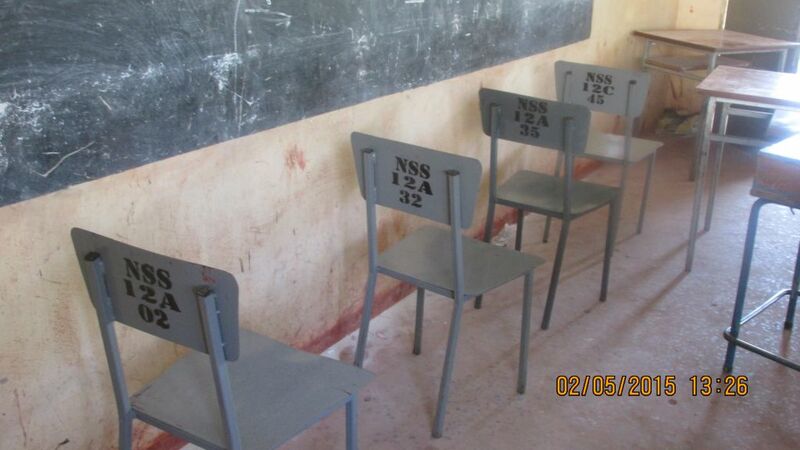 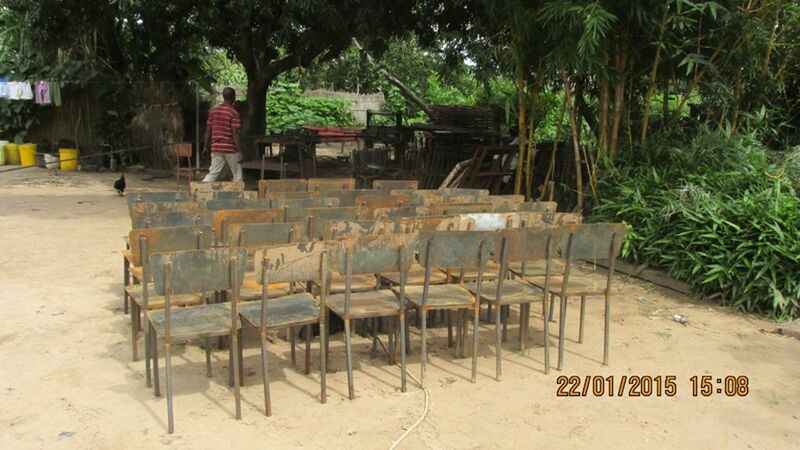 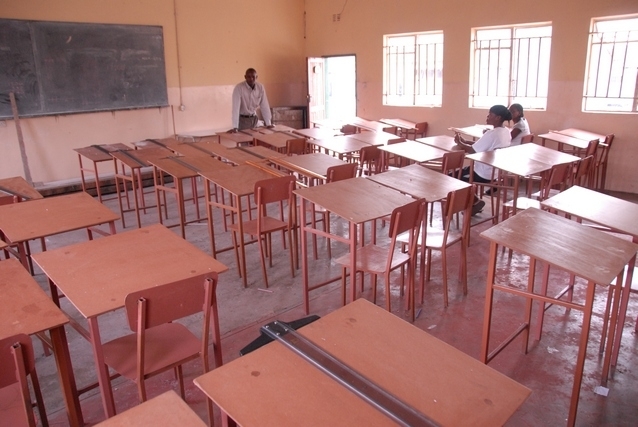 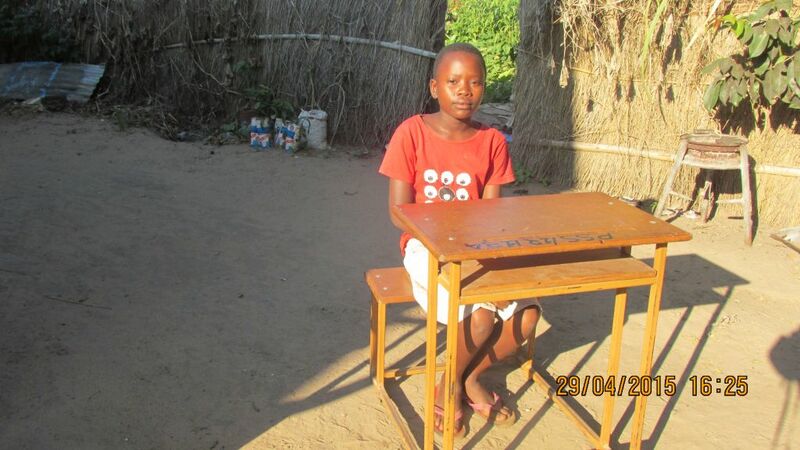 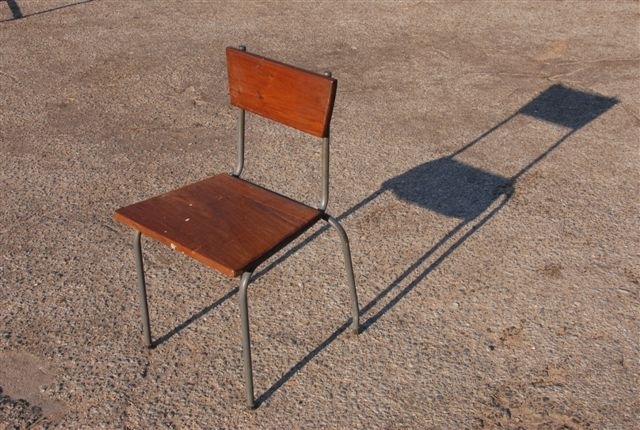 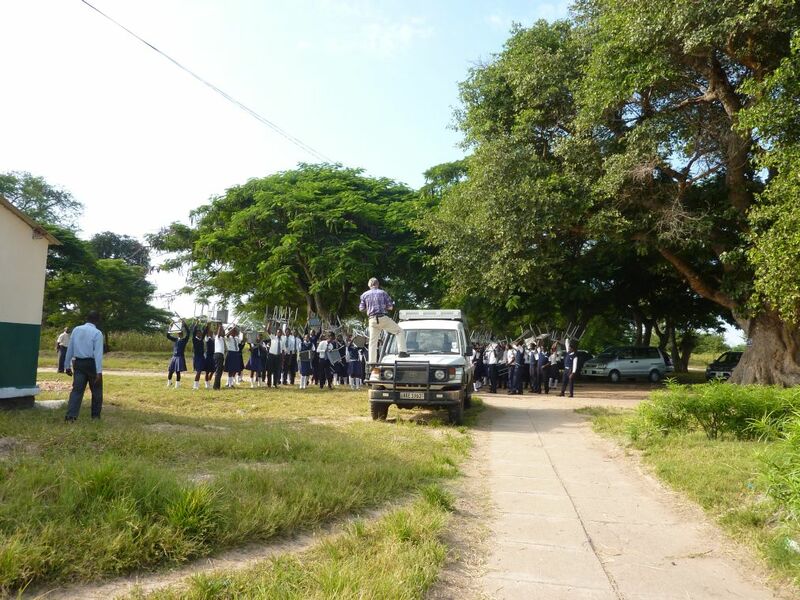 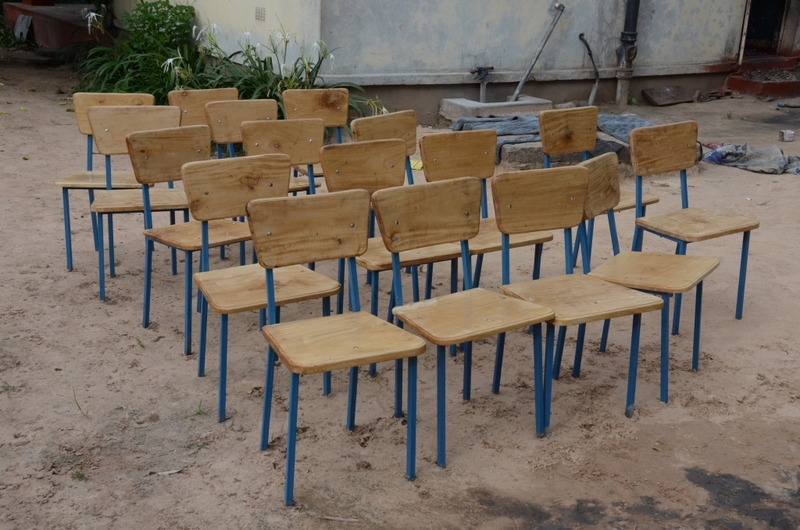 In 2014, 135 chairs and desks were made for the first 1×3 classroom block and in the following year 135 chairs and desks for the second 1×3 classroom block. 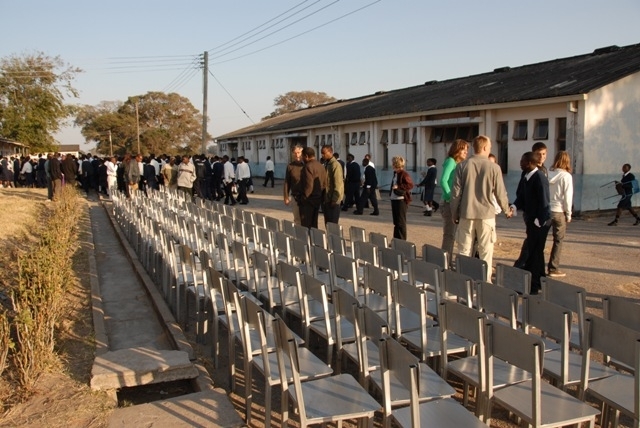 Altogether 1005 chairs and 597 desks were built between 2007 and 2015. 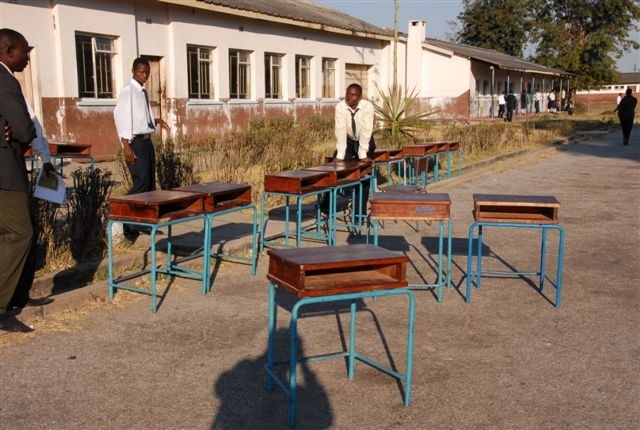 Recently Christopher has started to produce 100 chair/desks-units for the lower grades. 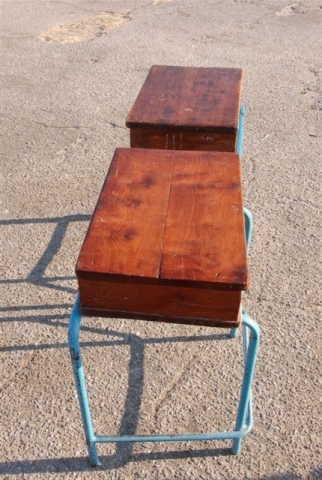 The advantage is that they are difficult to move around from one classroom to the other which avoids damages to the furniture. 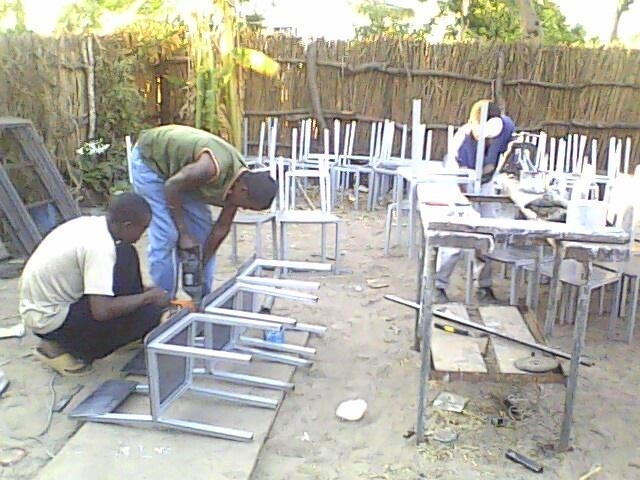 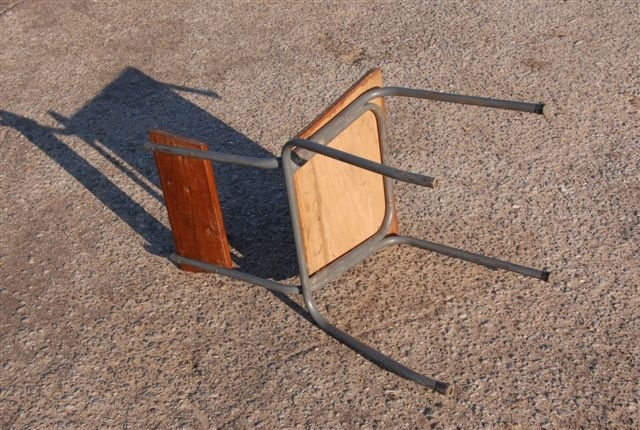 The furniture pieces were numbered to better control the distribution at the beginning of the school year as well as to facilitate their recovery at the end of the year.